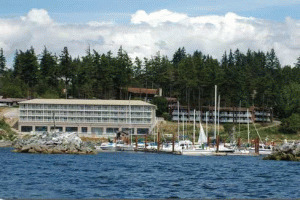 Powell River and the Beach Gardens Resort and Maria offer activities year 'round. A perfect holiday destination, business get-away, or renewing retreat. Golf, hike, canoe, kayak, sail, sight see all year. Comfort and quiet abound with the sounds and views to inspire and heal. Escape the hectic paced life. 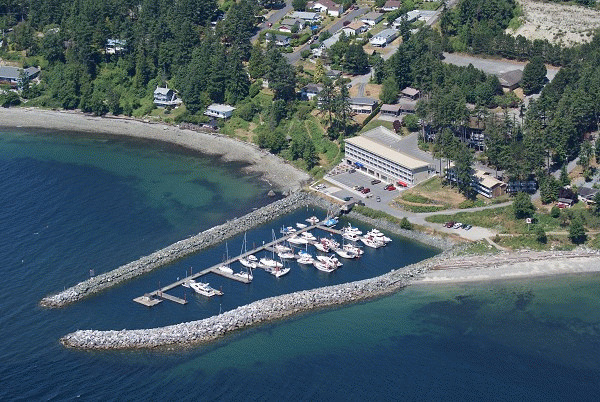 While other coastal regions receive Pacific precipitation, Vancouver Island shelters Powell River, the gem of the Sunshine Coast. Never a day without spectacular activities possible. Enjoy backcountry skiing in the winter and salt or fresh water swimming in the summer. Please visit Beach Gardens Resort & Marina Website.